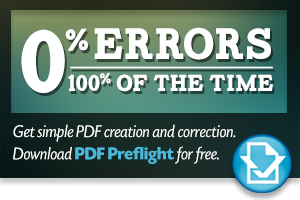 Make downloading your file to us easier by using PDF Preflight. No more missing files, fonts or photos. To send us a file that allows us to print your document axactly as you see them on your computer just CLICK on PDF Preflight. Just follow the instructions. Just enter your information in the spaces below, click submit, and we'll send you an e-mail to confirm that we've received it. Thank You! To make uploading easier just send your file using PDF Preflight by clicking on the button to the right. 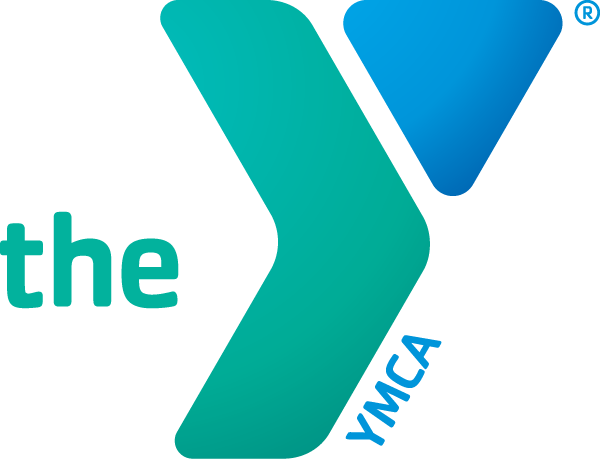 The maximum file size to upload is 100MB. When the file upload box pops up, do not close it down. If the box or the browser window is closed down, the file will not upload properly.